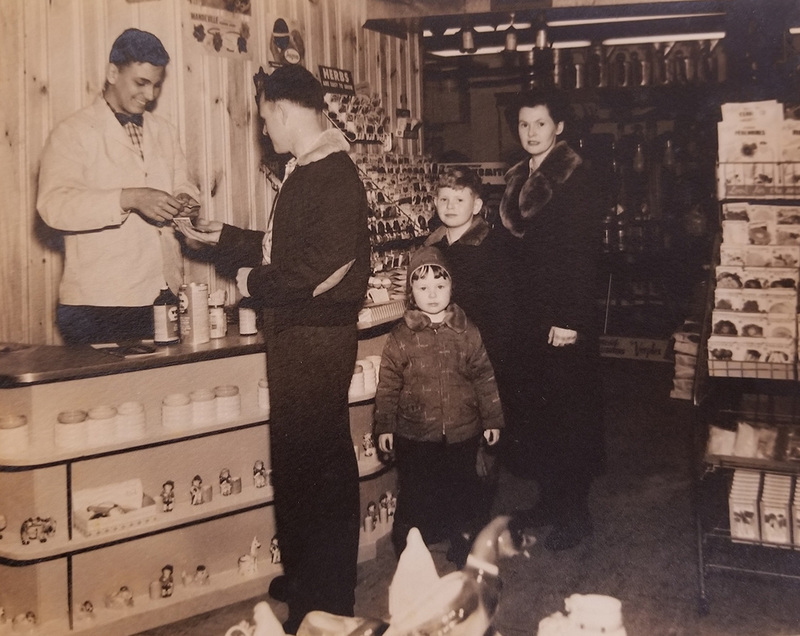 Joe & Louise & Riggio established Riggio's Garden Center in 1939,currently where Doane's Pharmacy is located. Even after putting an addition onto the building Riggio's soon outgrew its home. It was time to move and grow in a new location. Joe purchased 6 acres of land across from the current Bokum Center in 1958. Here Joe and his sons built the current home of Riggio's, which officially opened the spring of 1960. After working many years to establish his business, Joe decided he was ready to retire in 1977. 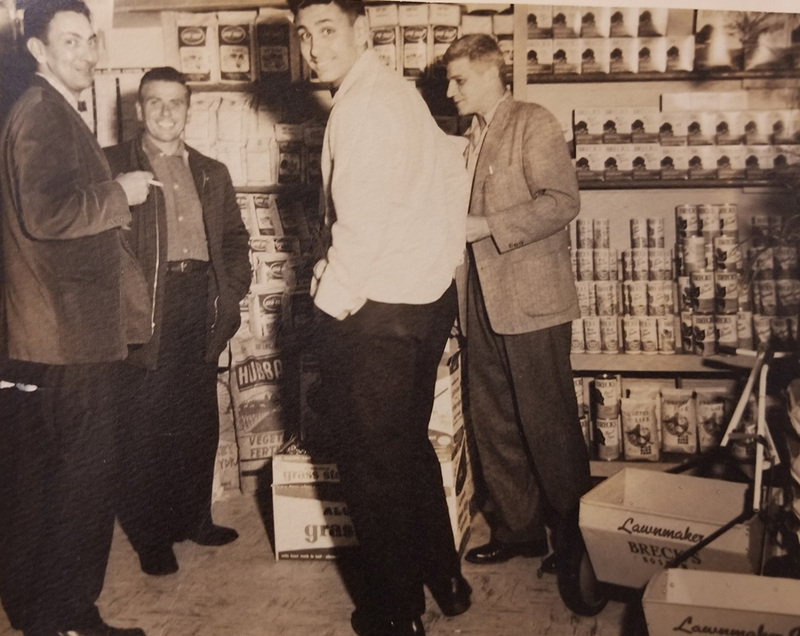 At this time his oldest son Sam, opted to buy the business and become the second generation to keep Riggio's growing. 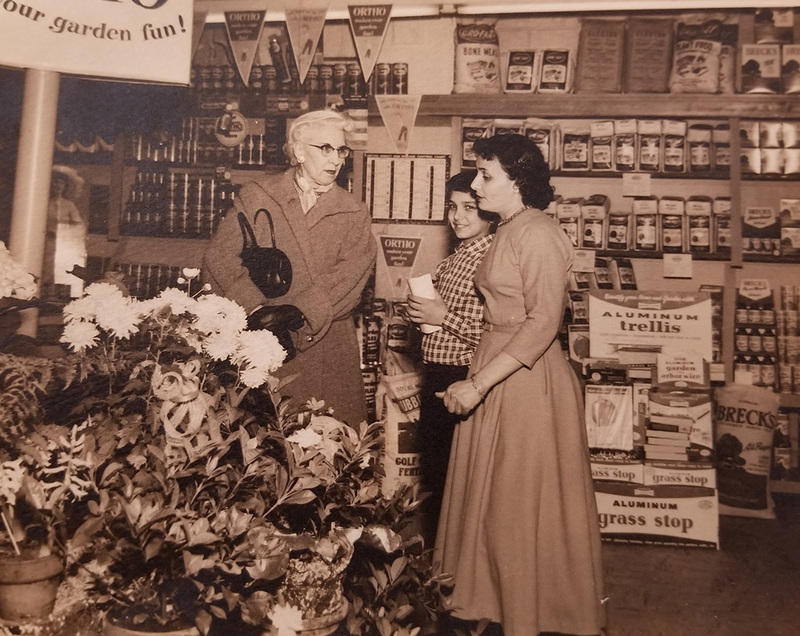 Sam and his wife Janet have kept up with the times over the years by adding the Essex Flower Shoppe, new greenhouses and keeping the newest products on the shelves for their customers. In 2000 daughter Bethany bought into the business. She plans to take over and run the family grown business once Sam retires. 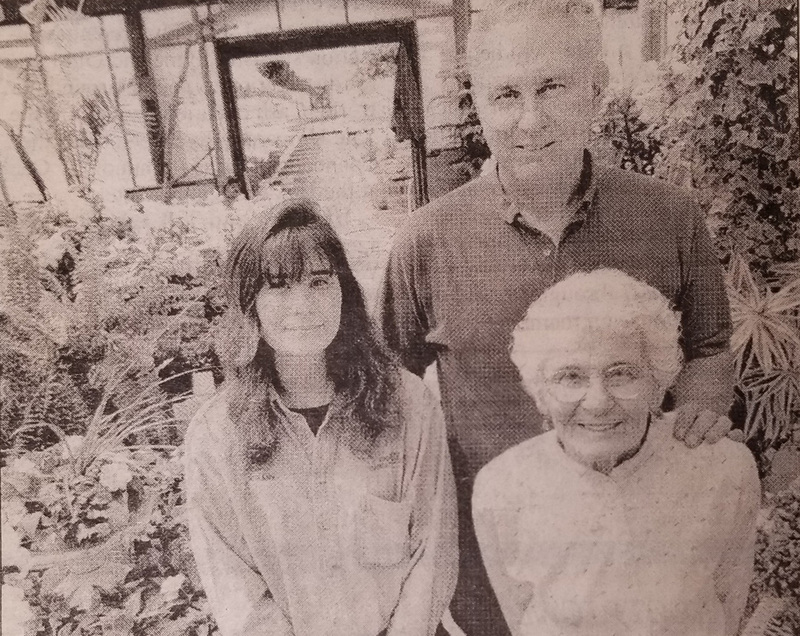 This will make Bethany the third generation of Riggio's to keep the garden center growing. We hope to keep growing and serving the community for many years to come!